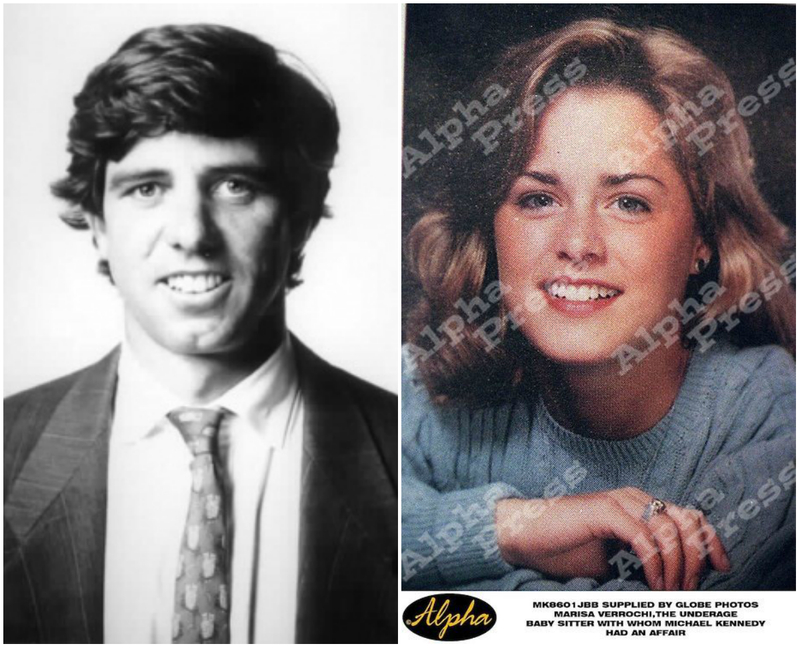 Unsurprisingly, ephebophilia runs in the Kennedy family. We wrote about Kennedy Sr.’s sexual affair with his 17-year-old French caddie and about the NBC Rock Center profile on Mimi Alford, who was 19 she began an eighteen-month affair with President John F. Kennedy. Michael Kennedy’s affair with his nymphet babysitter lasted for five years. The affair ended after Verrochi started her freshman year at Boston University.